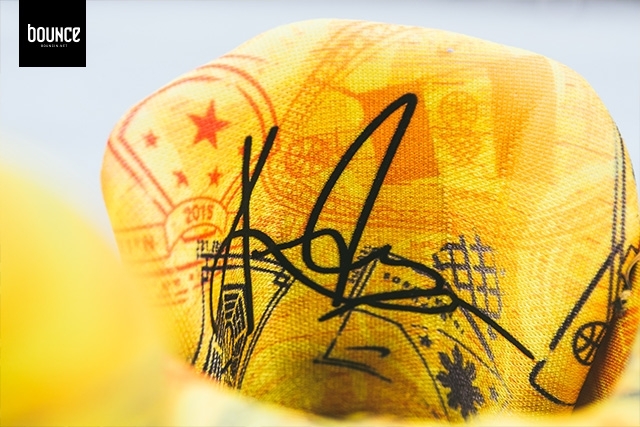 From the Rise collection for China. 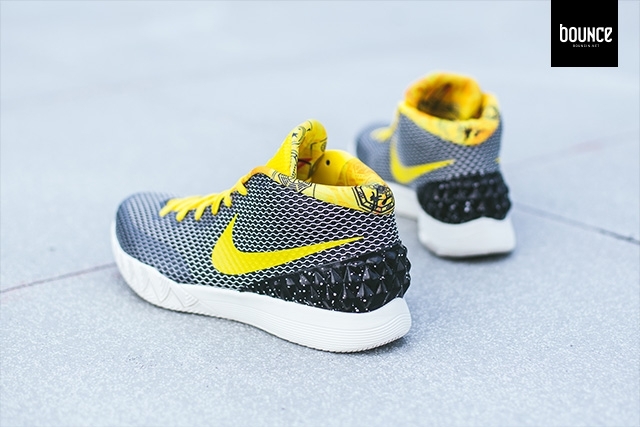 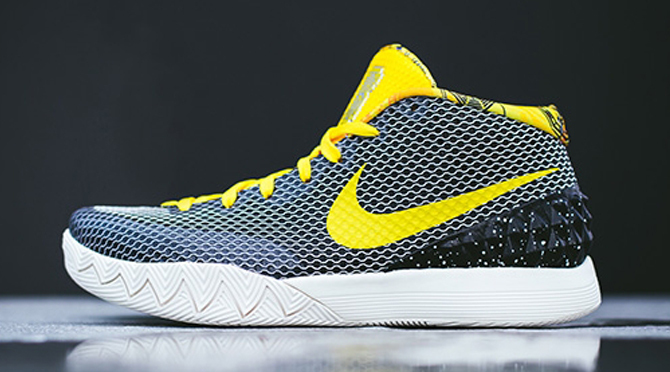 You might be looking at the first pair of Nike Kyrie 1s to get a regionally exclusive release. 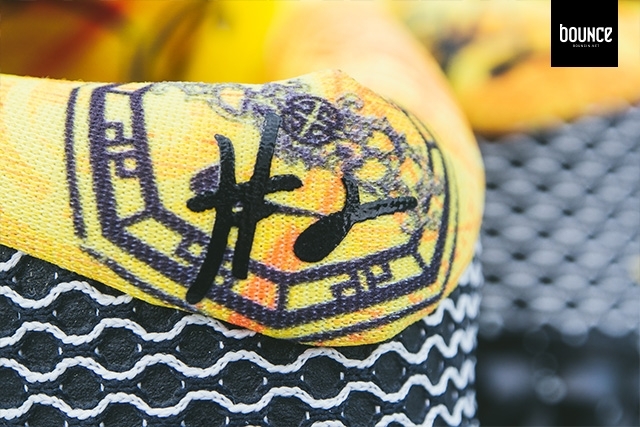 The pair here was shown off for the first time this week as part of Nike Basketball's Rise collection, which was created exclusively for players in China. 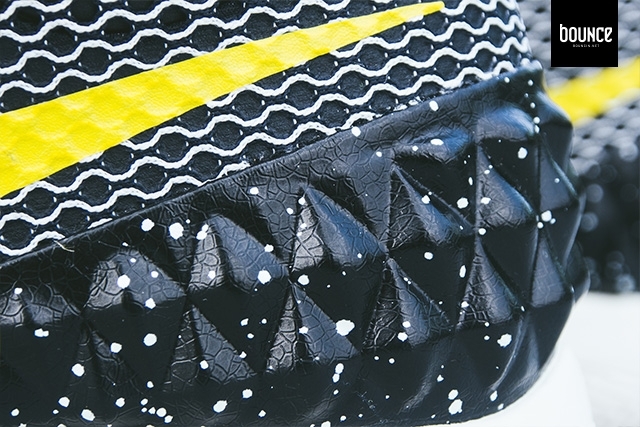 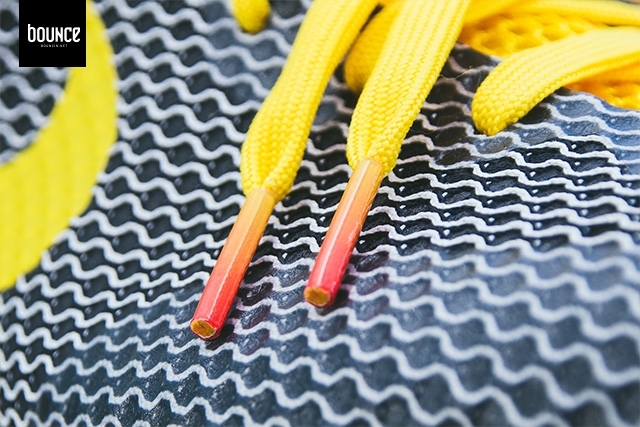 Nike didn't say as much in its press release that included the sneaker, but it's likely then that the shoe won't be releasing in North America. 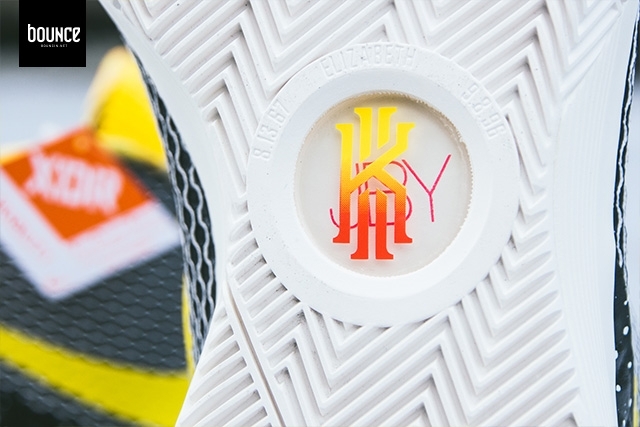 But, should the Nike Kyrie 1 "Rise" show up in the states, Sole Collector will provide the relevant sneaker release date info. 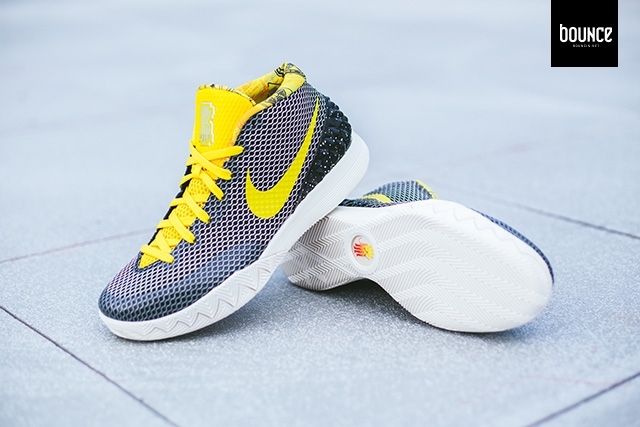 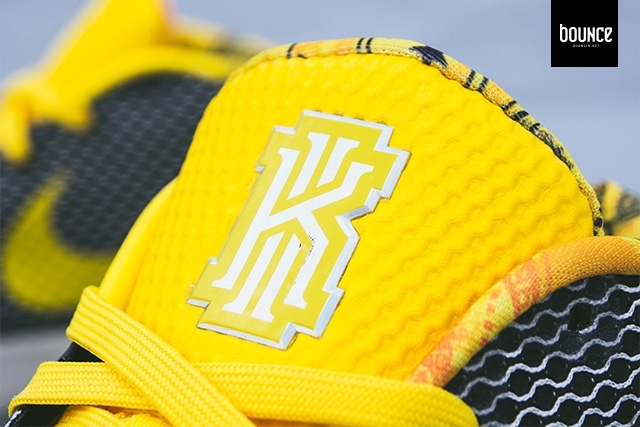 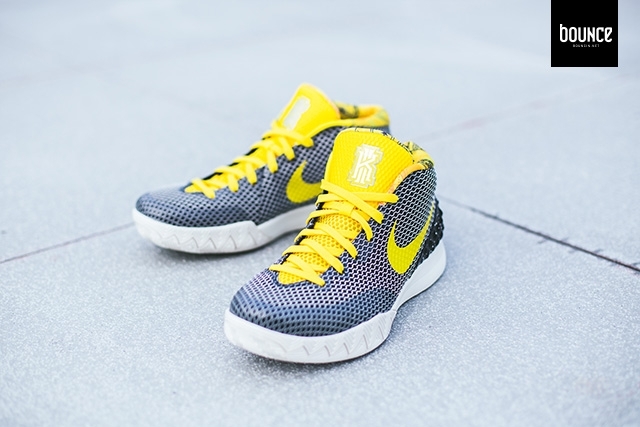 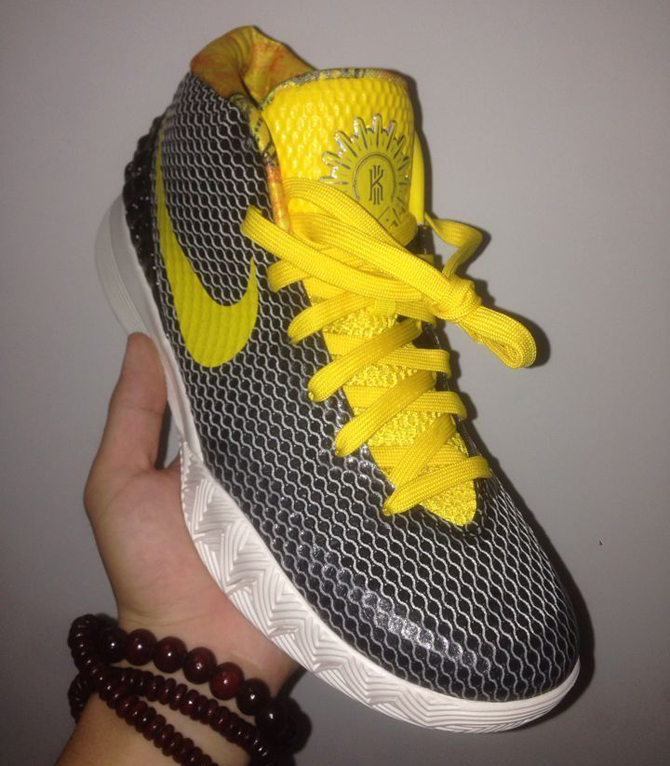 UPDATE 7/20: More on the "Rise" Kyrie 1s, which are still an Asia-exclusive.